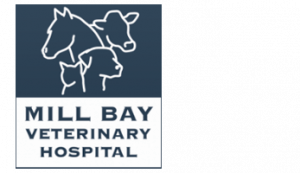 At Mill Bay Veterinary Hospital our team of Veterinarians have digital radiography and ultrasound at their fingertips. We also have access to a Board-Certified Radiologist for our patient’s benefit that can be utilized 7 days a week. How much does cat x-ray cost? The cost of radiographs covers the taking of the radiograph and also the interpretation. Please call for prices.